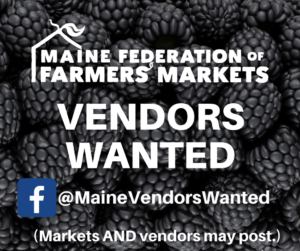 Markets that are seeking new vendors may post to our Facebook page, @MaineVendorsWanted. For best results, be sure to include the deadline for application, links to necessary materials, and information about where/when/how long the market takes place. 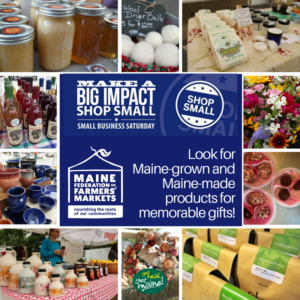 The 2016 Maine Farmers’ Market Annual Report contains photos and information about Maine’s markets, along with useful data and other information. Free print copies are available at our office, or click here for the online edition. 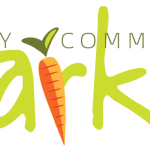 Franklin Farmers’ Market is open Late July-Early October, every Saturday, 9:00am-1:00pm. 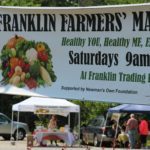 We set up at the Franklin Trading Post, rain or shine! 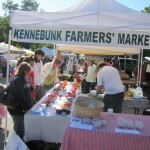 Our market features a wide variety of fresh and local goods including mixed vegetables and fruit and yummy preserves.